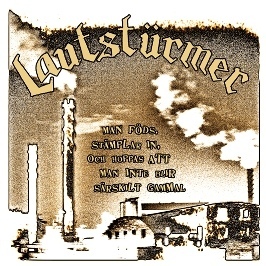 Lautsturmer from Malmo, Sweden, are back with another great 7". All these dudes have been members of Driller Killer and you can tell it by listening to this even if the Motorhead/Inepsy infection is huge. Highly recommended record!